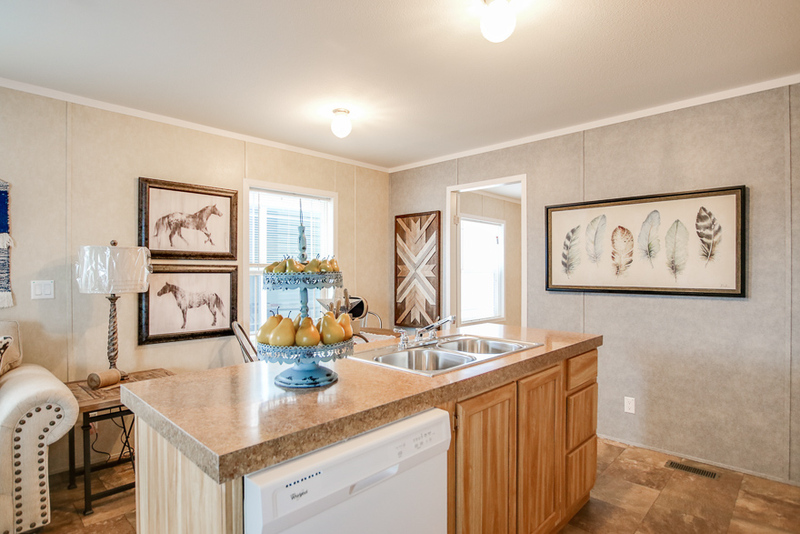 The Hightower model has 3 Beds and 2 Baths. 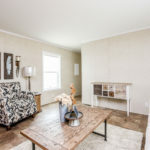 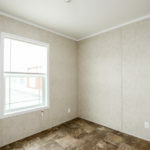 This 1001 square foot Single Wide home is available for delivery in Nebraska, Colorado, Kansas, North Dakota, South Dakota, Wyoming, Iowa, Missouri. 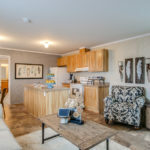 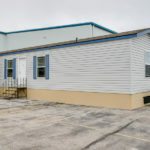 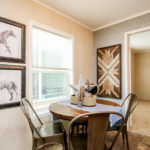 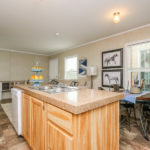 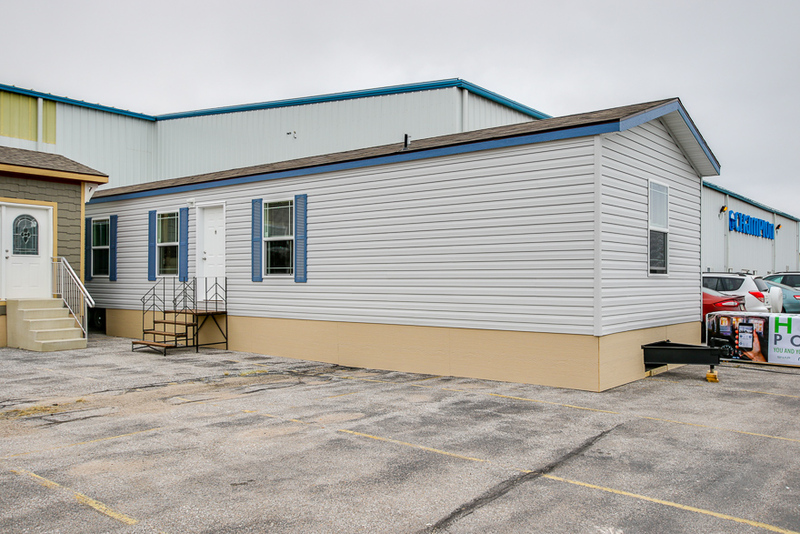 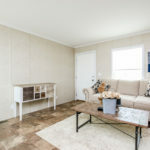 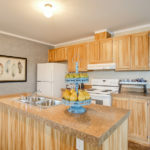 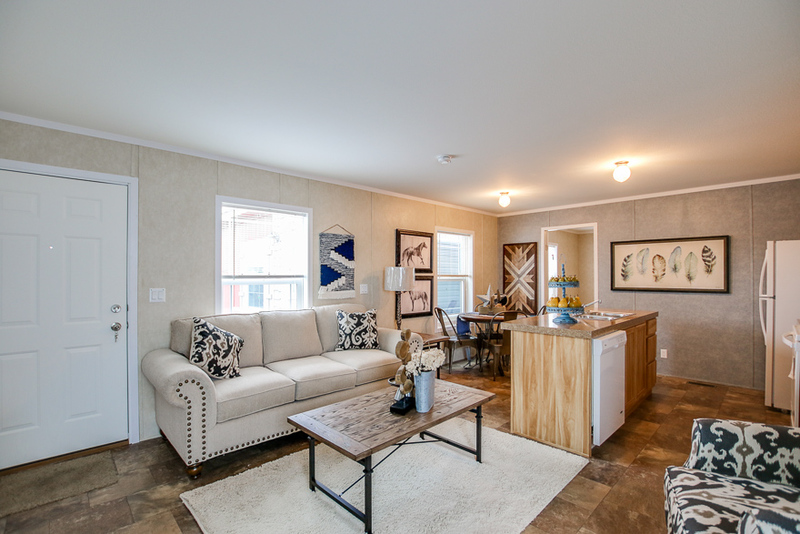 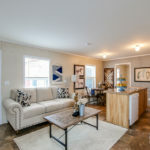 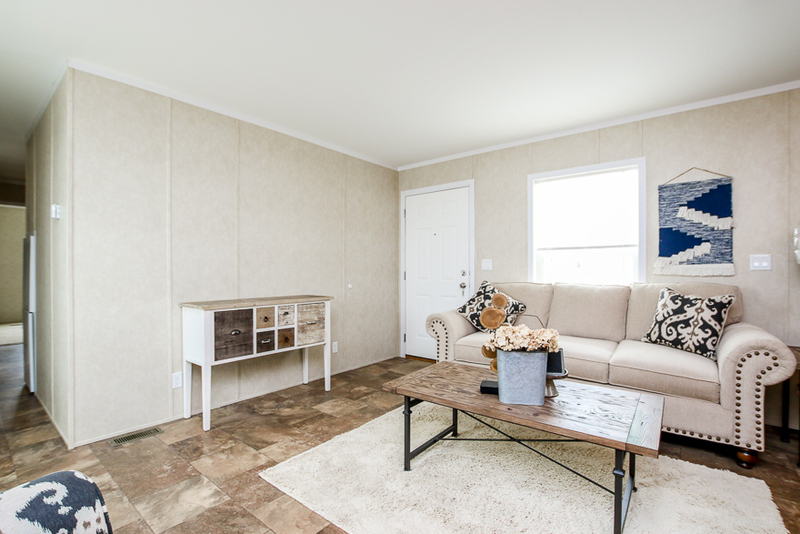 Regarded as ideal for vacation property due to its restrained size, the Hightower singlewide manufactured home is both practical and extremely affordable. 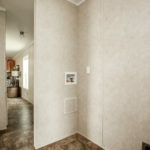 Look closely and you’ll see that a cute little hallway separates the guest bedrooms from the rest of the house. 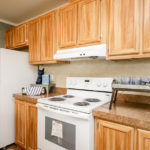 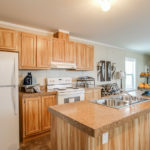 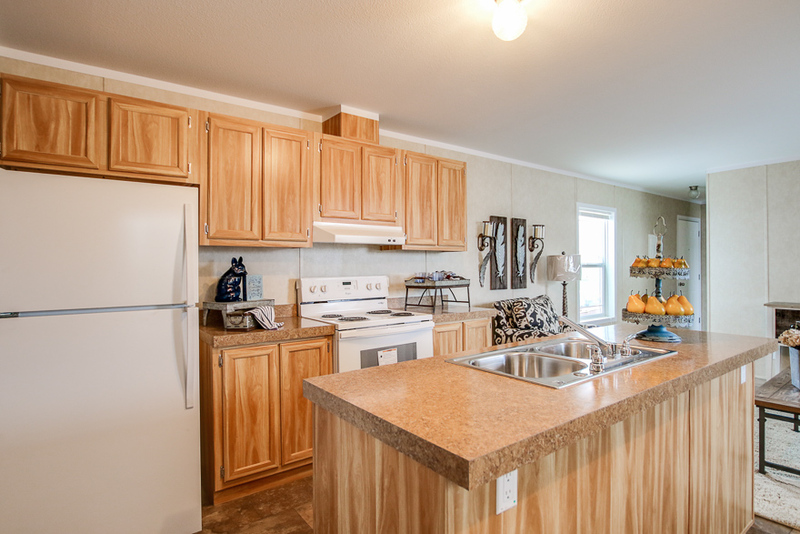 Ask about the dishwasher option, which fits nicely under the kitchen island. 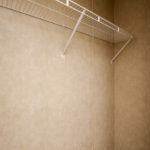 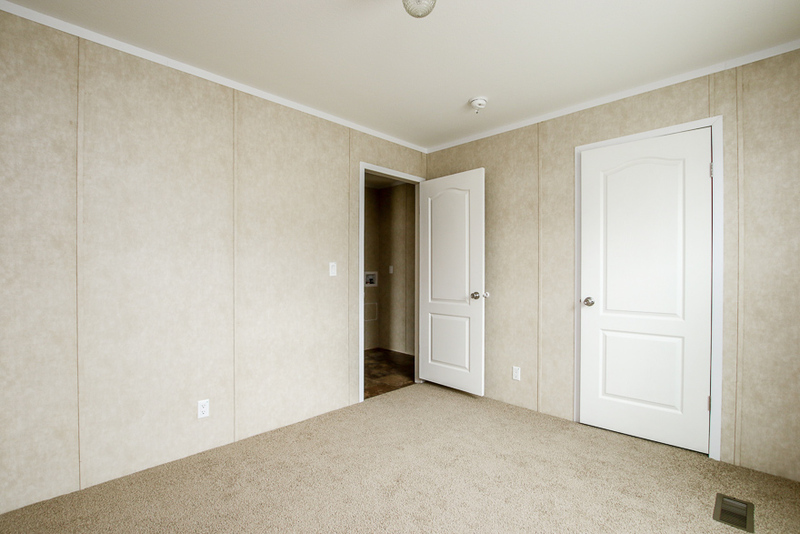 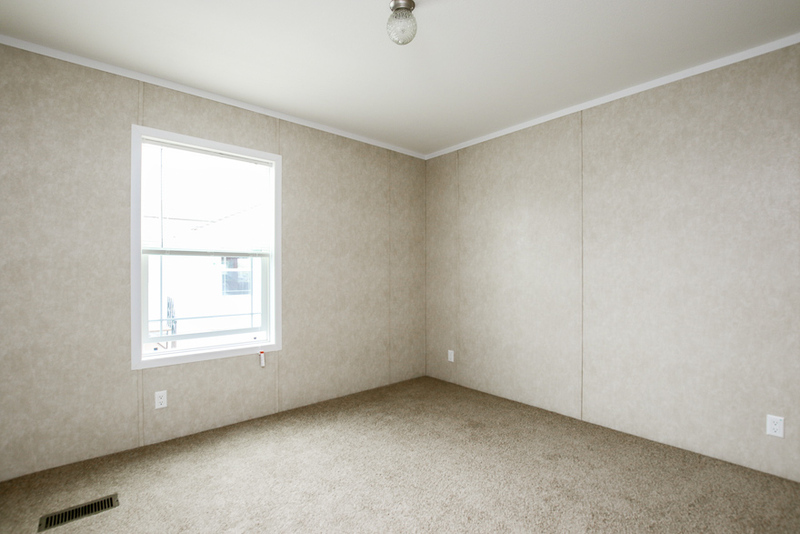 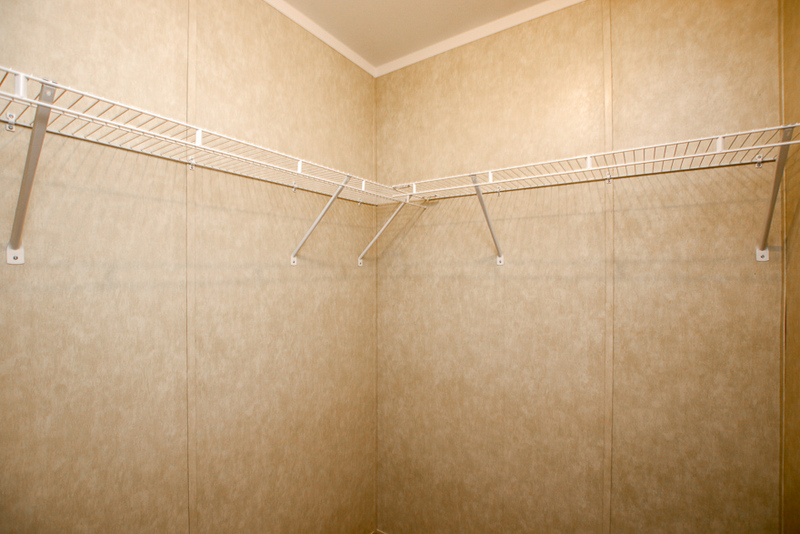 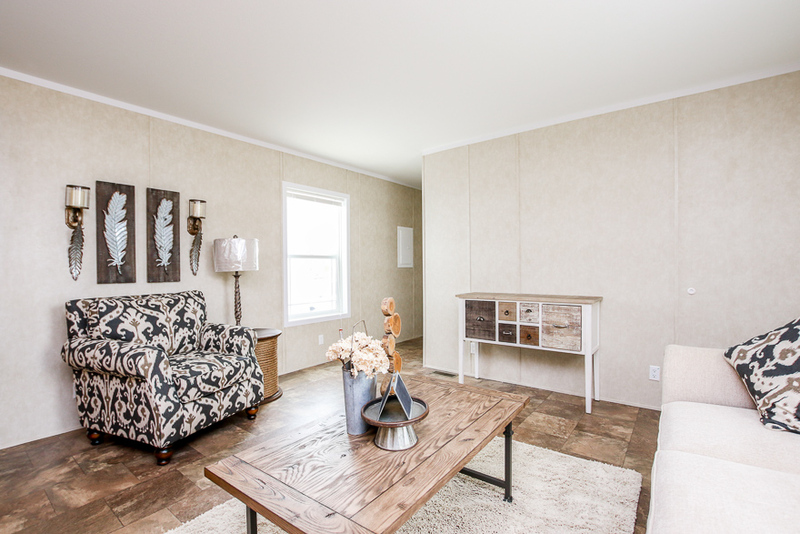 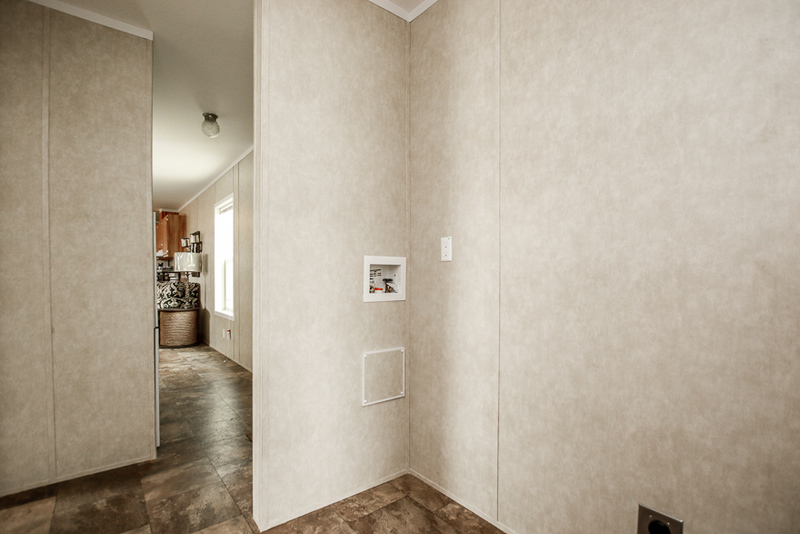 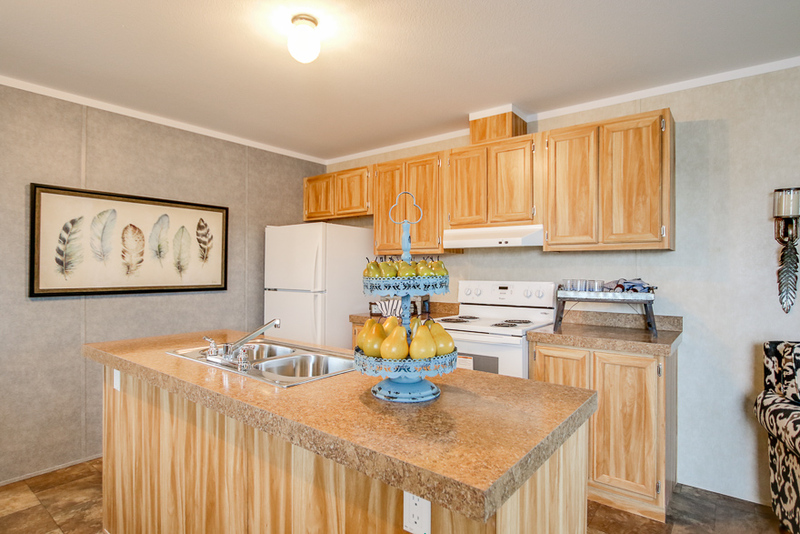 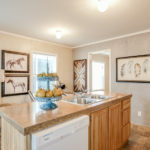 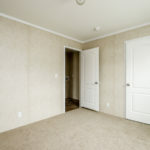 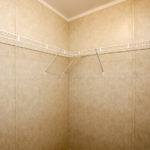 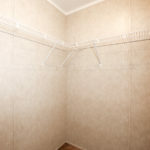 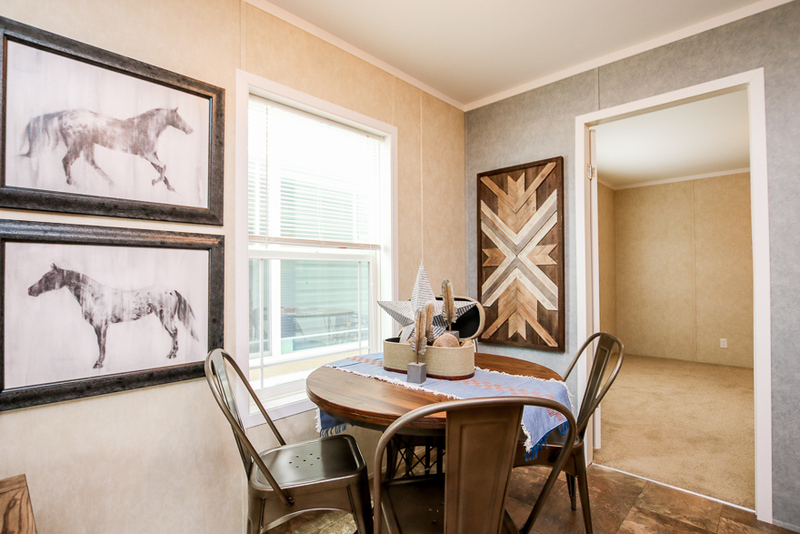 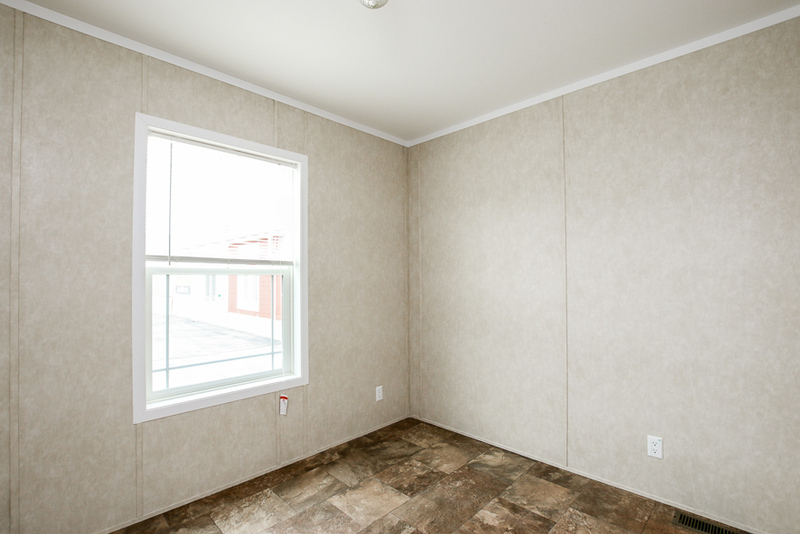 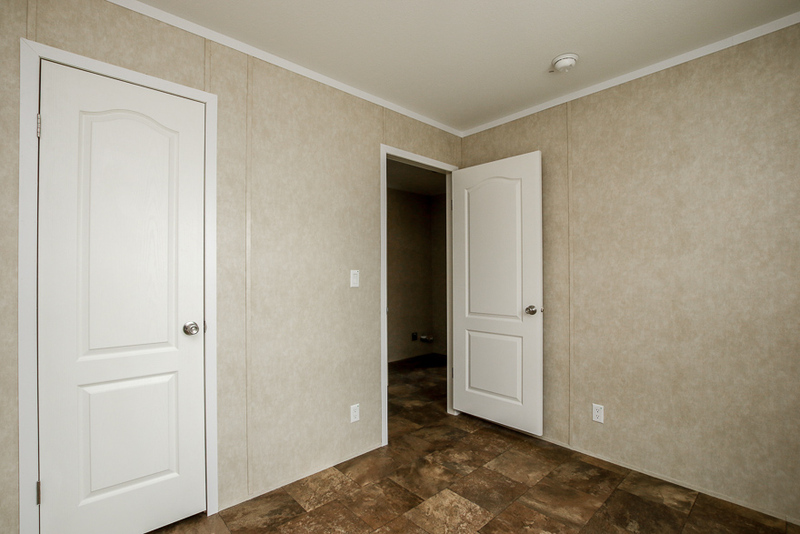 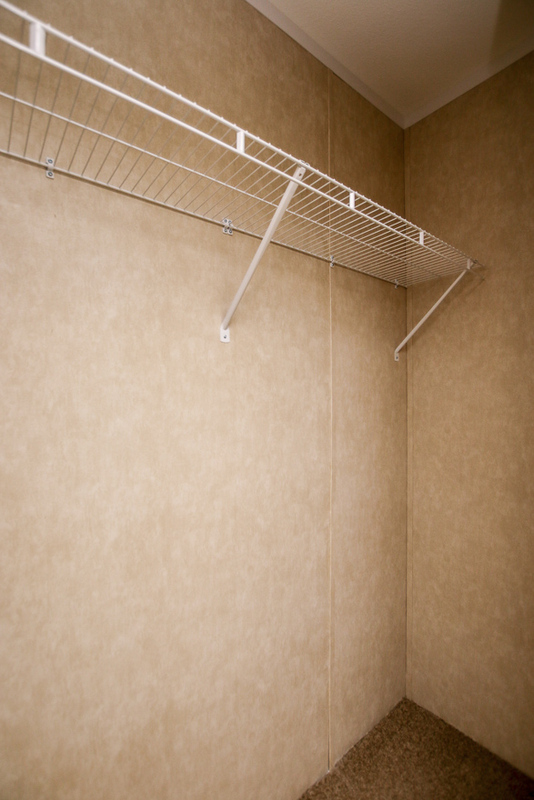 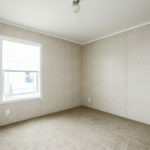 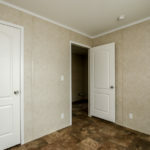 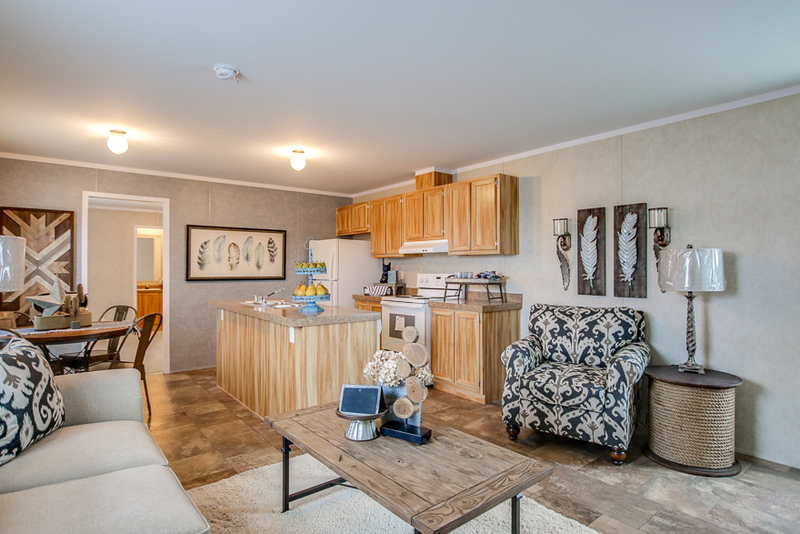 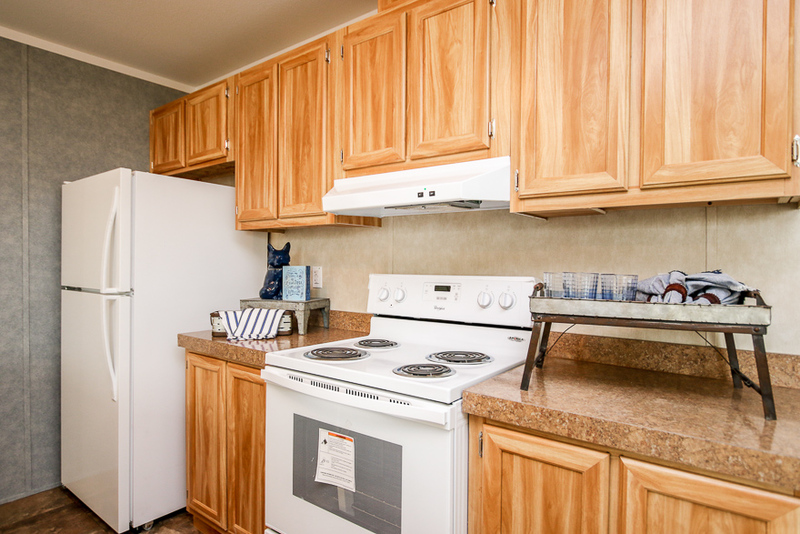 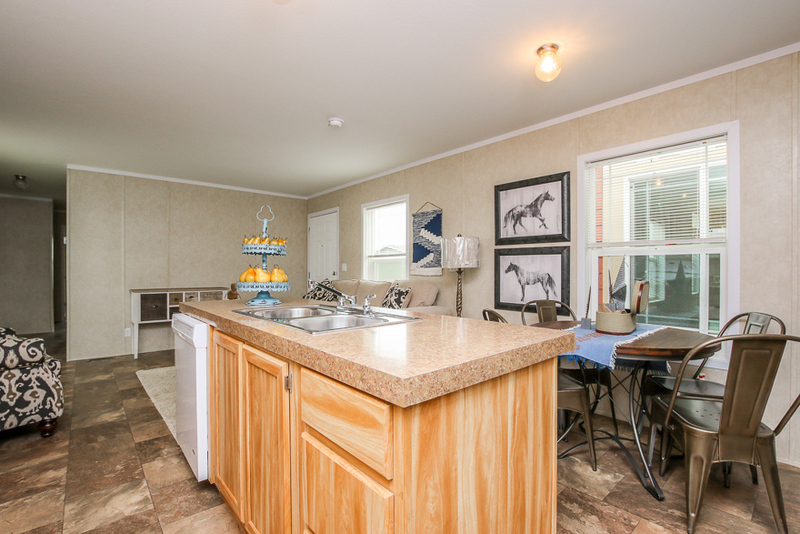 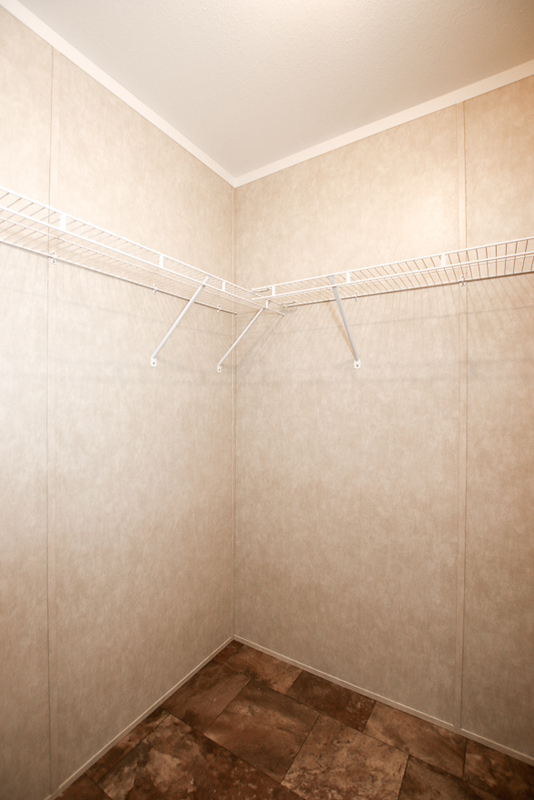 Ask your housing consultant about the other great features that come standard on the Hightower manufactured home.